Today’s insight journey led me to the idea that time will always tell. 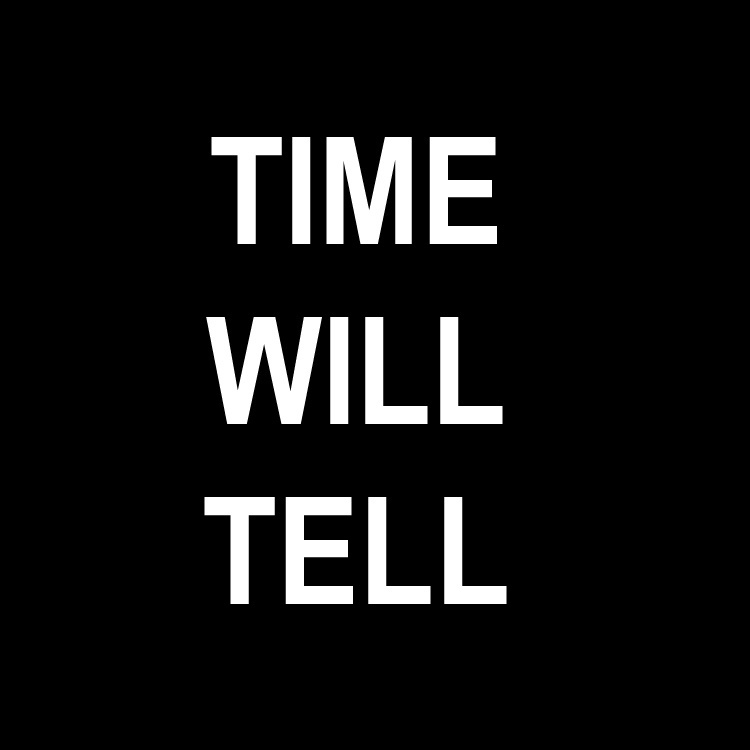 I have heard the statement “time will always tell” numerous times throughout my life, and I am guessing that it is a statement that is familiar to you all as well. Whenever we make decisions and find ourselves wondering what is going to happen, someone tells us that time will tell. Whenever a certain someone or something comes across our minds and we begin to wonder whether this or that will happen, we can hear the statement “time will tell” reverberating inside of us. And on and on it goes. In my experience I have learned that that answer is always true – time will always tell. The challenge, though, is that we human beings have a natural tendency to not allow the certainty of time revealing things to be enough. We want to know what is going to happen, and we want to know it right now. And I can definitely understand that.